• Net sales at Rs 1,838 Cr grew by 20% over the same quarter last year. 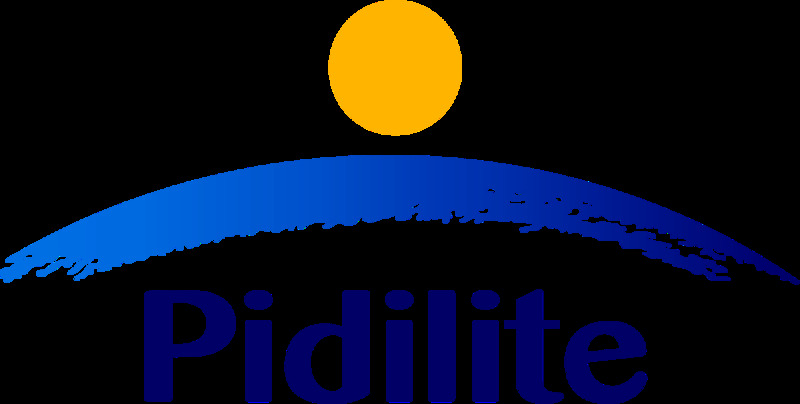 Comparable* net sales for YTD Dec'18 stood at Rs 5,404 Cr and grew by 20% (excluding the sales of Cyclo Division of Pidilite USA Inc which was sold by Pidilite USA Inc in June 2017) over the same period last year. • EBITDA before non-operating income stood at Rs 337 Cr and declined by 9% over the same quarter last year, given the input cost led contraction in gross margins by over 6%. EBITDA for YTD Dec'18 stood at Rs 1,091 Cr and grew by 2% over the same period last year, given the input cost led contraction in gross margins by over 4% and higher A&SP spends. • Profit after tax at Rs 220 Cr declined by 8% over the same quarter last year. For YTD Dec'18, profit after tax at Rs 692 Cr declined by 4% over the same period last year. • Net sales at Rs 1,580 Cr grew by 16% over the same quarter last year with underlying sales volume & mix growth of 11%. This was driven by a 13% growth in sales volume & mix of Consumer & Bazaar products and negative 2% growth in sales volume & mix of Industrial Products. Comparable* net sales for YTD Dec'18 stood at Rs 4,681 Cr and grew by 16% over the same period last year. • EBITDA before non-operating income stood at Rs 327 Cr and declined by 9% over the same quarter last year, given the input cost led contraction in gross margins by over 5%. EBITDA for YTD Dec'18 stood at Rs 1,035 Cr and was flat over the same period last year, given the input cost led contraction in gross margins by over 3% and higher A&SP spends. • Profit after tax stood at Rs 225 Cr and declined by 6% over the same quarter last year. Profit after tax for YTD Dec'18 stood at Rs 736 Cr and grew by 3% over the same period last year. "We have delivered another quarter of double digit volume growth. However, this quarter saw gross margins being impacted substantially as a result of input cost inflation and rupee depreciation. Fortunately, input costs have moderated. Overall, we remain committed to our strategic agenda of delivering consistent, profitable volume led growth."